10 seats at this for you and your business colleagues, clients, and/or friends. Includes wine, table sign and event signage. Join us for an evening of fine food, good friends, entertainment and education as we celebrate our 60th anniversary annual gathering. Sponsorship opportunities available. Call Graham at 503-552-8813. 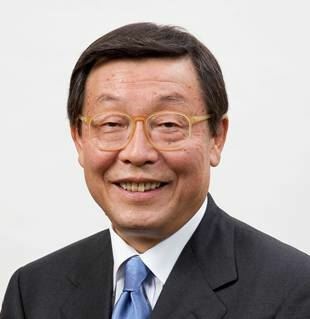 Yoshimi Inaba joined Toyota in 1968. He has a degree from Kyoto University, and an MBA from Northwestern. His first overseas assignment was in Germany in 1985. He has since led European, Chinese and US-focused business. His experiences range across the company, across brands, and across the globe.